Open-source software or website frameworks are made from source code which is available with a royalty free license where the copyright holder makes it available free for people to study, change and the distribute the code as they see fit. One of the most popular open-source coding languages is PHP which is used for many of the frameworks which build websites across the website. Traditionally non open-sourced languages like .Net were preferred over open-source ones and would charge hefty annual license fees. 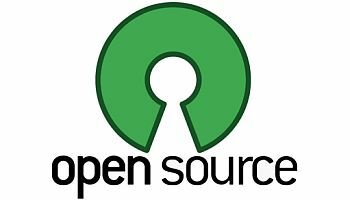 But due to growth of the open-source community, license free structure and strength of offering of solutions and frameworks in this space has meant open-source code bases now make up the majority of websites across the web. One of the most popular PHP based Content Management Systems is WordPress which currently powers 28% of the websites on the internet. Posted in Digital Solutions, News on 6 Jul, 2017 by Ryan O'Grady. 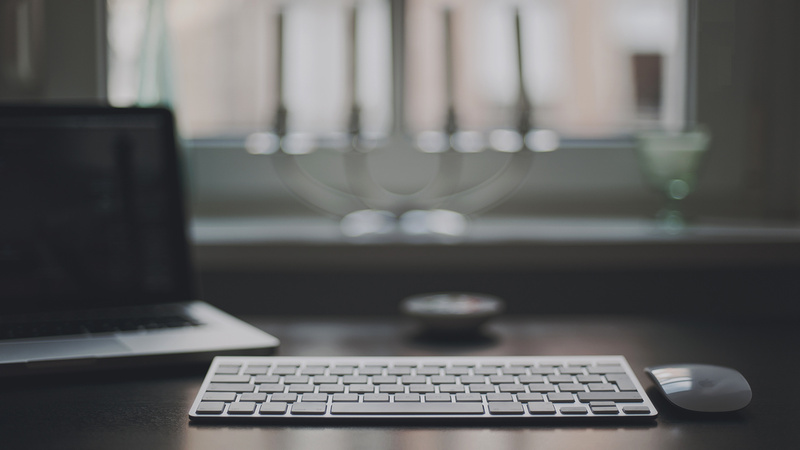 « Previous: Do I have full control over managing my website once it’s complete?